Find Lolo and 16 other incredible paved roads on this newly updated Idaho map. Including St. Joe River Road. 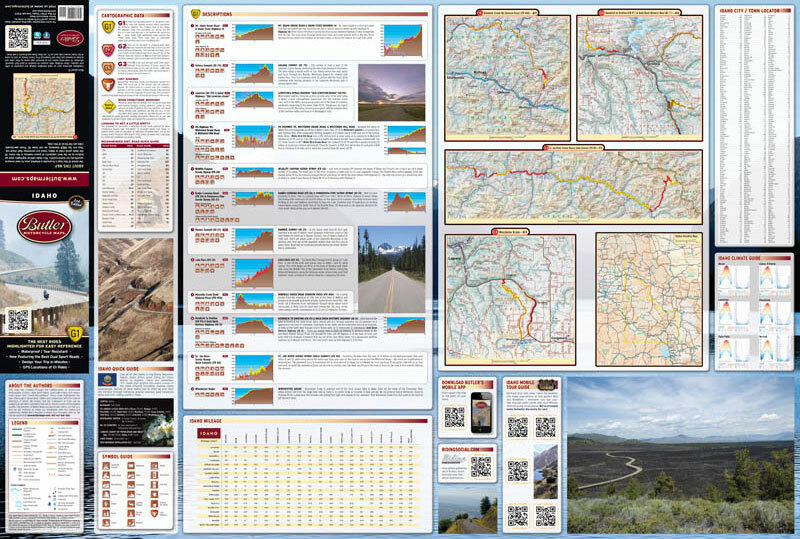 Like Butlers 2nd Edition or newer maps, this one showcase the best dual-sport roads in the state.